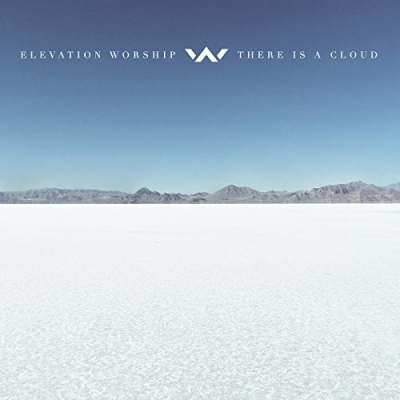 Elevation Worship, the worship team of Elevation Church, will release their new live album 'There Is A Cloud' on 17th March 2017. Led by Pastor Steven Furtick, the church was formed in 2006 with a vision to see people far from God raised to life in Christ. Recorded at the Code Orange Revival event, it is the prayer of Elevation Worship, with the release of their new live album 'There is a Cloud', that these songs will usher in a new season of revival in our hearts, in our churches, and in our world. These new songs will fuel your faith and restore your hope as you draw closer to the heart of Christ. The new album follows previous Elevation Worship titles, Here as in Heaven CD, Wake up the Wonder and Only King Forever.